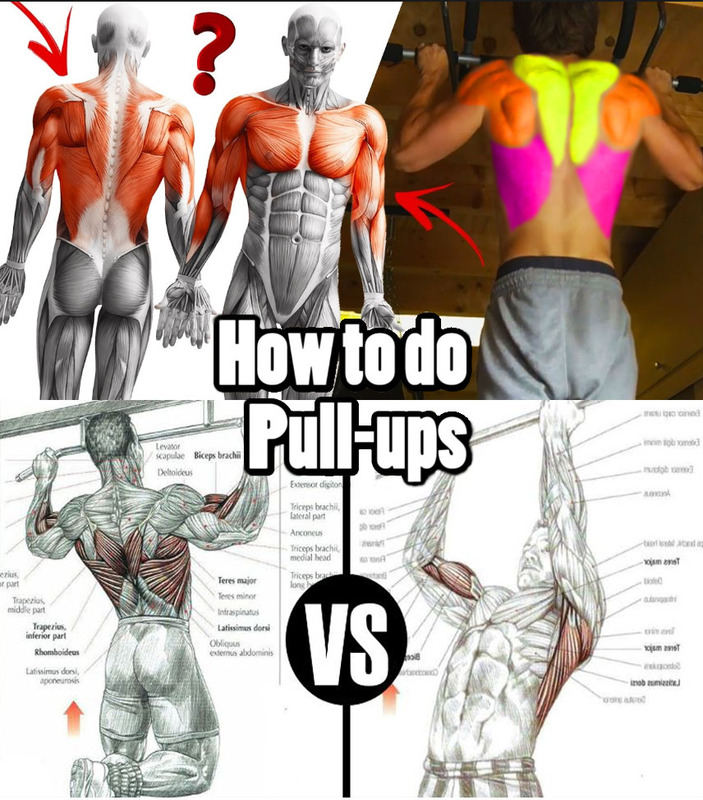 With a closed grip in pulling up, the load falls on the very bottom of the broadest back muscles. 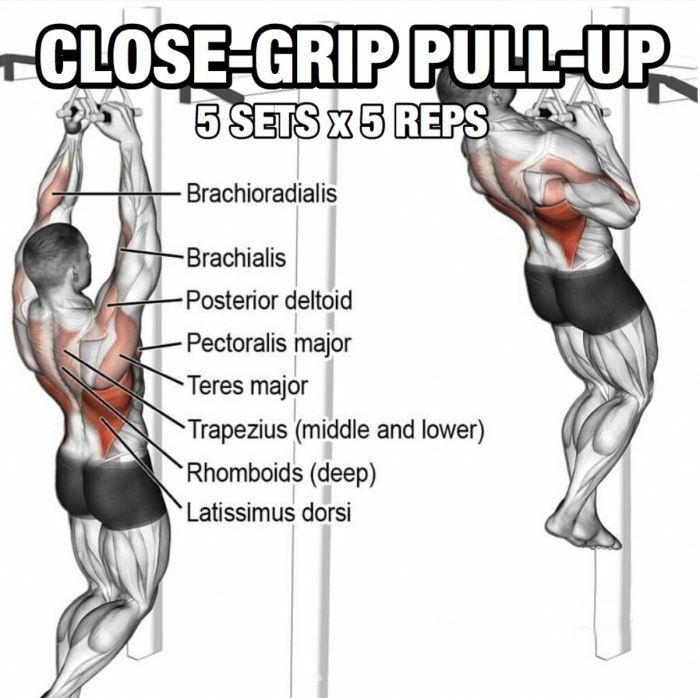  What features will help make pull-ups with wide grip as effective as possible? 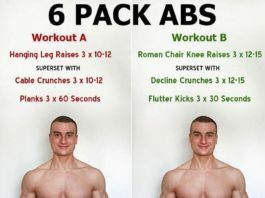 Try to do the exercise, straining extremely wide muscles. 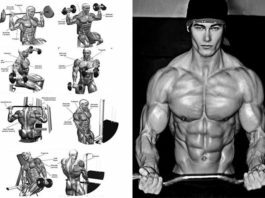 The inclusion of biceps and forearms will reduce the effectiveness of working out the back. To form a powerful back, you need to maximize the work of the upper part of the latissimus muscles, which is achieved due to the wide grip. But do not overdo it so as not to get injured. Choose the optimal position gradually, if you feel discomfort, stop the exercise and adjust the technique.